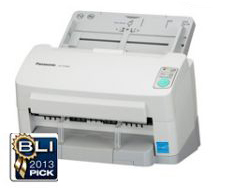 We know you'll love our featured scanners because they are on our top sellers list! 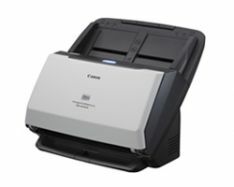 Scanner One is a family run business providing the highest quality document scanners at the most affordable prices. 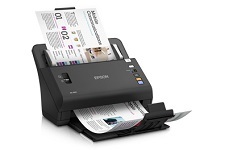 With over 20 years of experience in the Office Equipment, Scanning, and Document Management business, we can provide expert advice on the right solution to fit your needs.